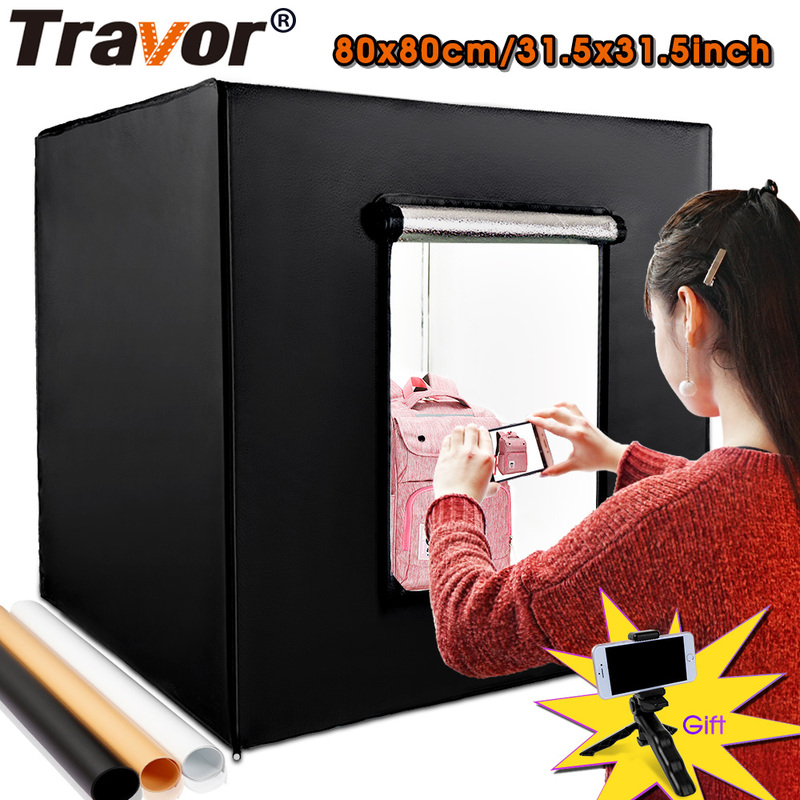 TRAVOR new photo studio softbox light tent set 80*80cm/31.5*31.5 inch. 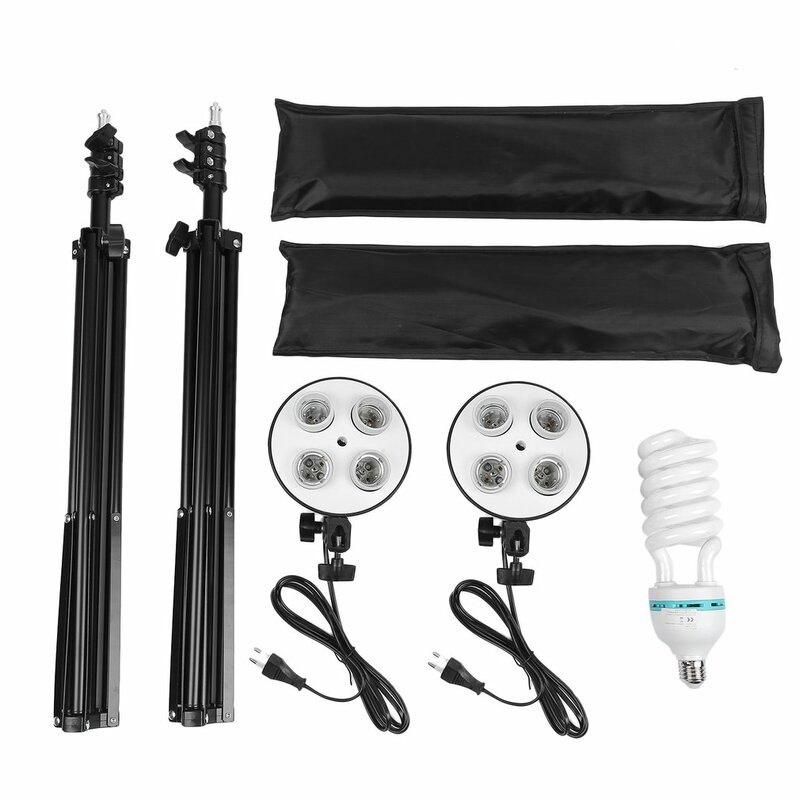 Ultra compact design making this set the best choice with competitive price. 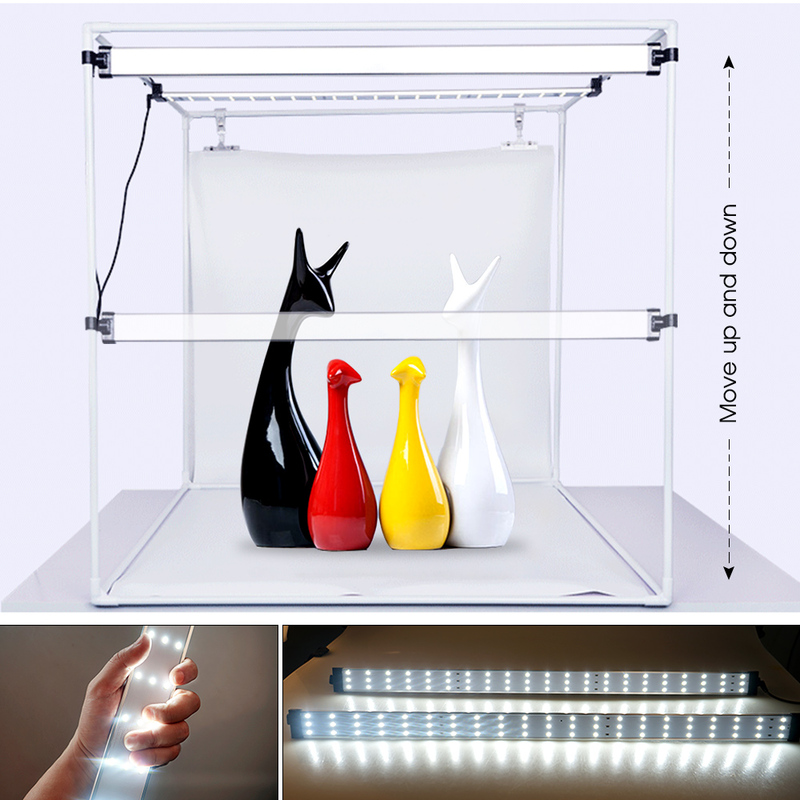 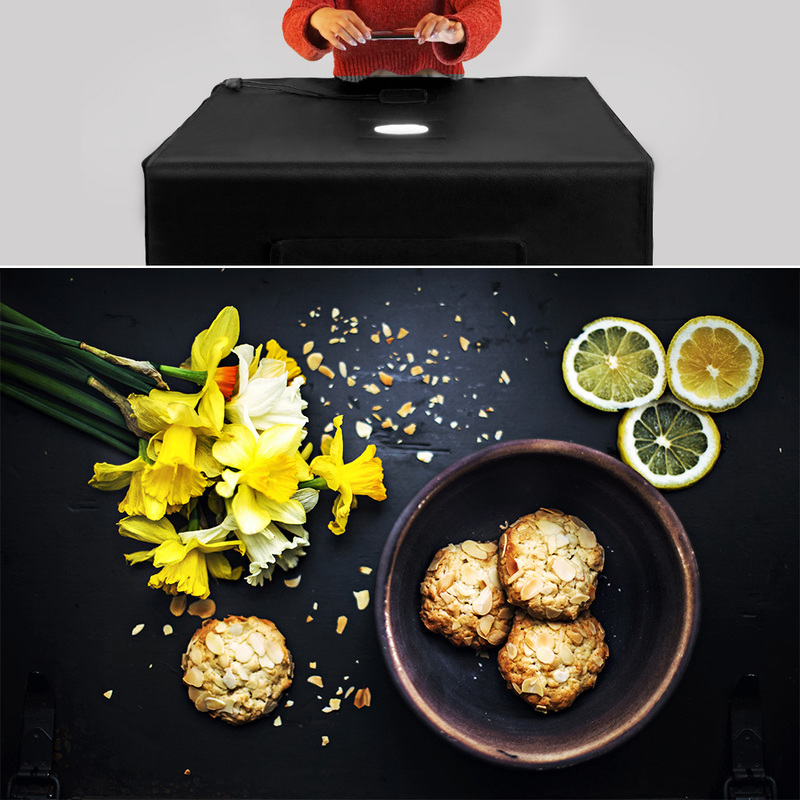 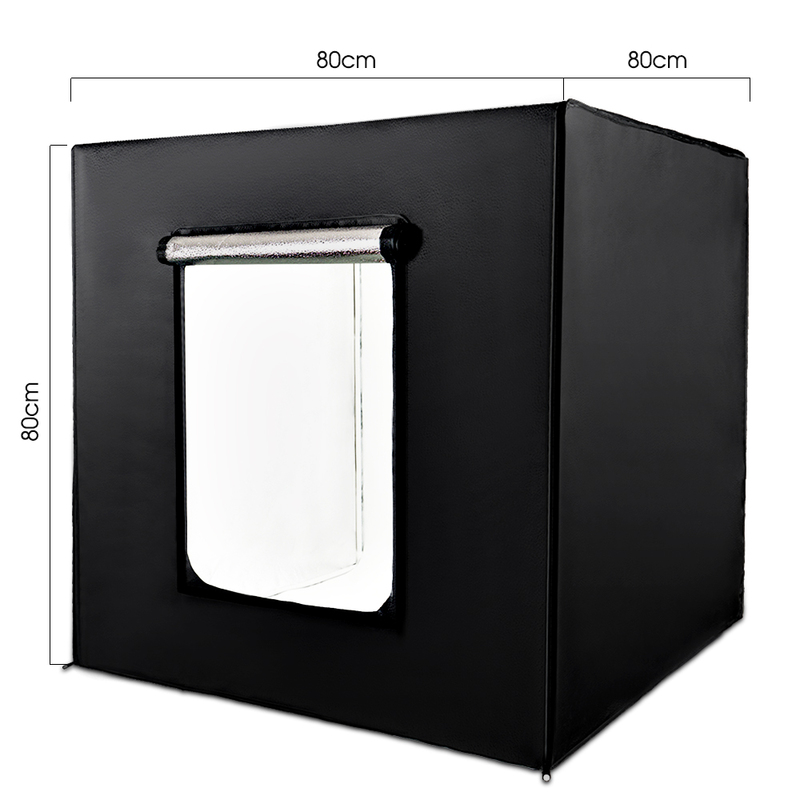 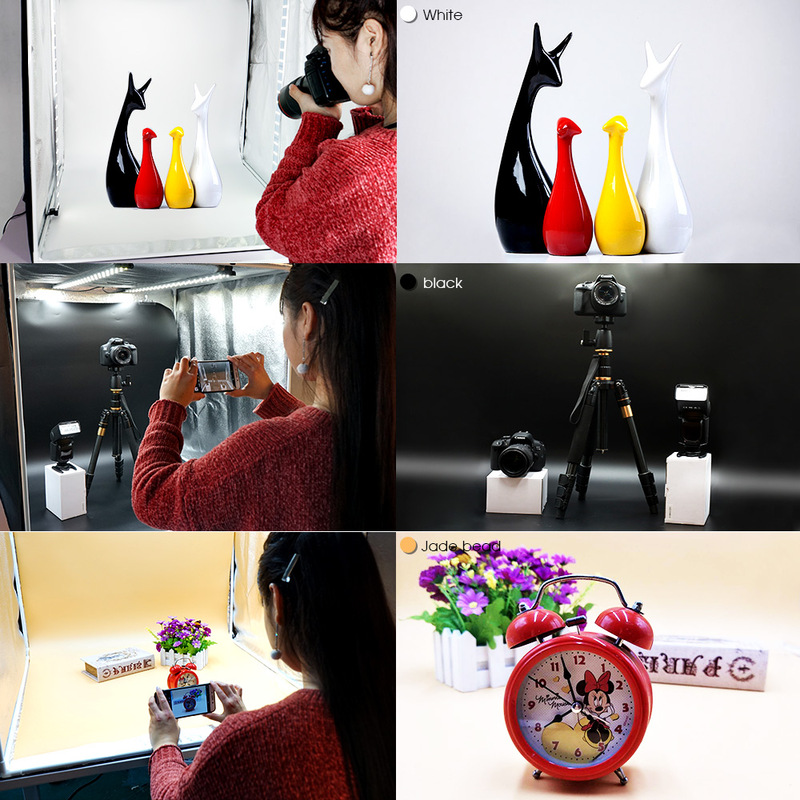 This Photography Studio is dimmable durable, and it has amazing shooting effect. 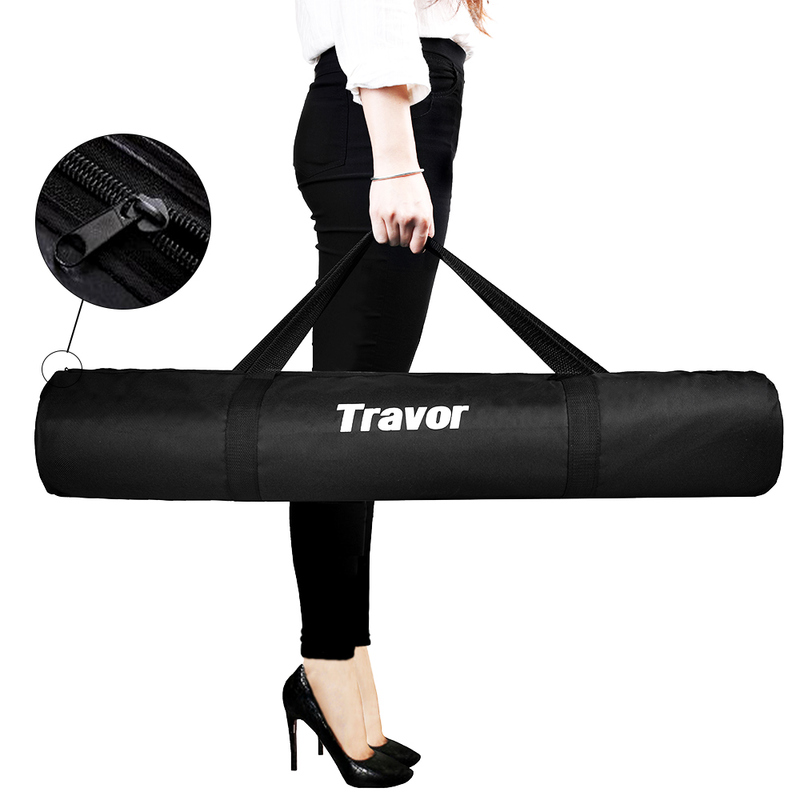 Perfect for items like Jewelry, toys, electronics, cosmetics and so on. 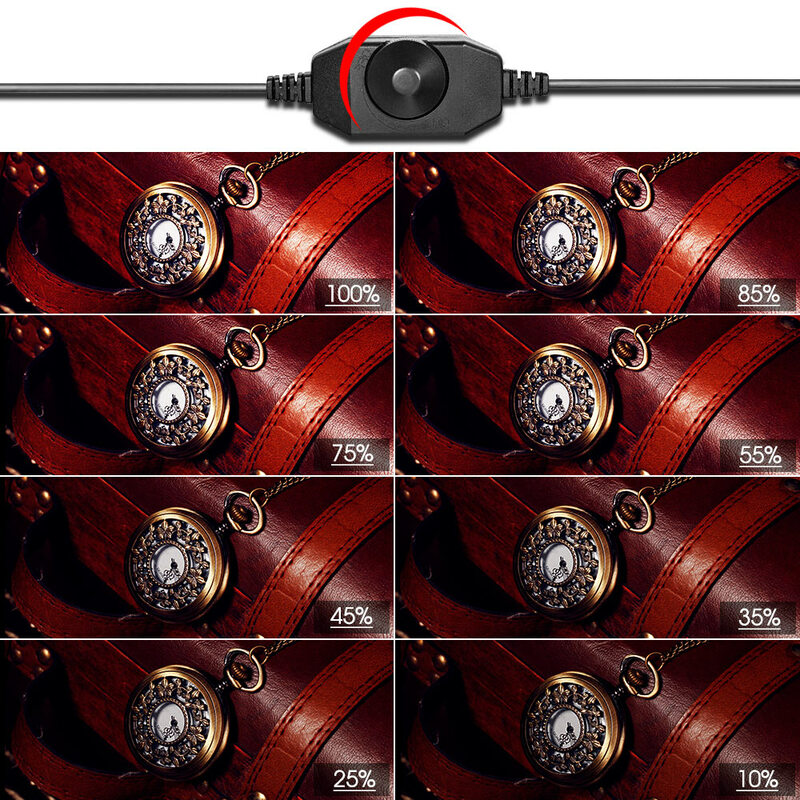 Plug type: EU/US/UK/AU Please leave us a message for the type you choose.